ZIRCAR Ceramics’ Soluble-Fiber Insulation Board Type UNIFORM B1 is a rigid, medium-density utility-grade high-temperature insulation. It is a uniformly bonded combination of high-temperature “soluble” fibers and inorganic binder with useful properties to 1180°C (2156°F). 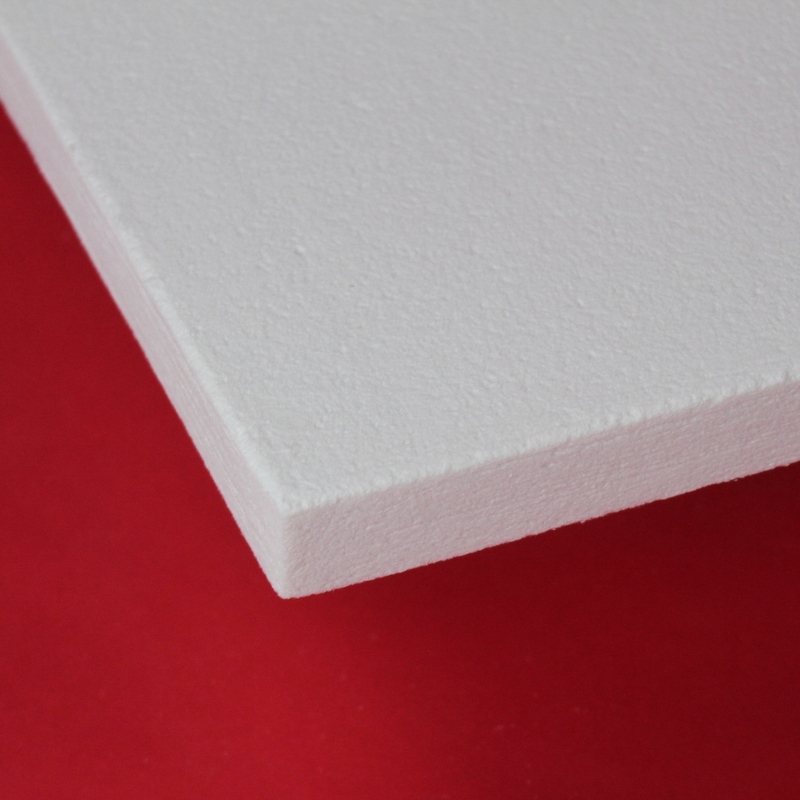 ZIRCAR Ceramics’ Soluble-Fiber Board Type UNIFORM B1 is a rigid, medium-density utility-grade high-temperature insulation. It is a uniformly bonded combination of high-temperature “soluble” fibers and inorganic binder. UNIFORM B1 is suitable for use as a substitute for insulation containing refractory ceramic fiber materials in applications with continous temperatures to 1180°C (2156°F). The Non-RCF fibers built into this product are not regulated under EU Directive 97/69/EC. UNIFORM B1 is vacuum-formed into flat boards and can be easily machined into complex geometries. In applications where a hardened exterior surface is desired, ZIRCAR Ceramics’ Silica Rigidizer Type SI-RIG can be applied and various levels of rigidization can be achieved. UNIFORM B1 is prefired and generates no smoke or odor upon firing. UNIFORM B1 exhibits very good resistance to chemical attack with the exceptions of hydrofluoric acid, phosphoric acid and strong alkalis.